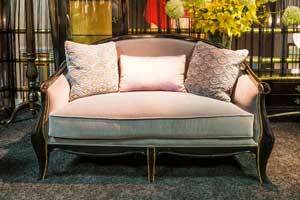 Upholstery furniture Los Angeles is a full service upholstery in Los Angeles city. 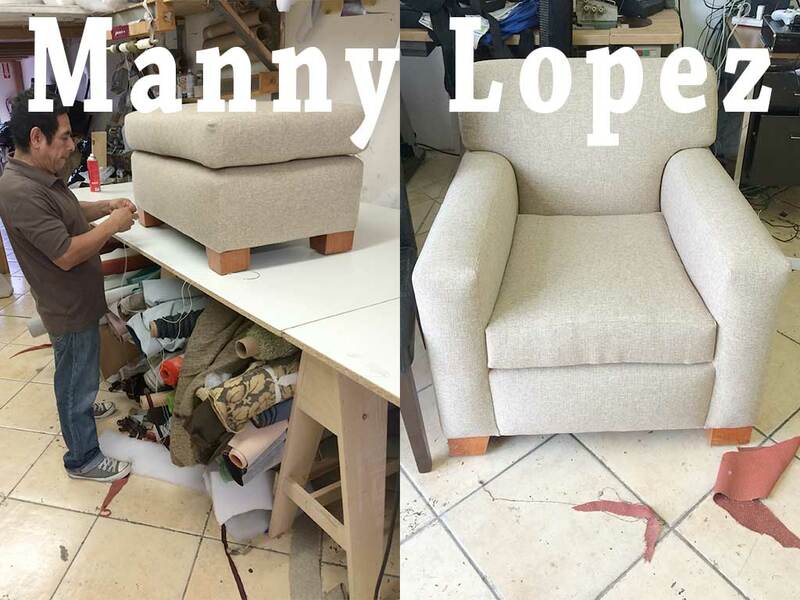 Professional upholsterer in Los Angeles, CA By Manny Lopez. We are provider of custom upholstery services for commercial and residential upholstery service. We do any restoration and refinishing of Sofas (couches), Chairs, Restaurant Booths, Ottomans, Outdoor furniture, and Sectionals. We use most advanced tools in the upholstery field to make your project like new again. We do upholstery furniture commercial and residential projects. Over 50 years in business in Los Angeles, CA. 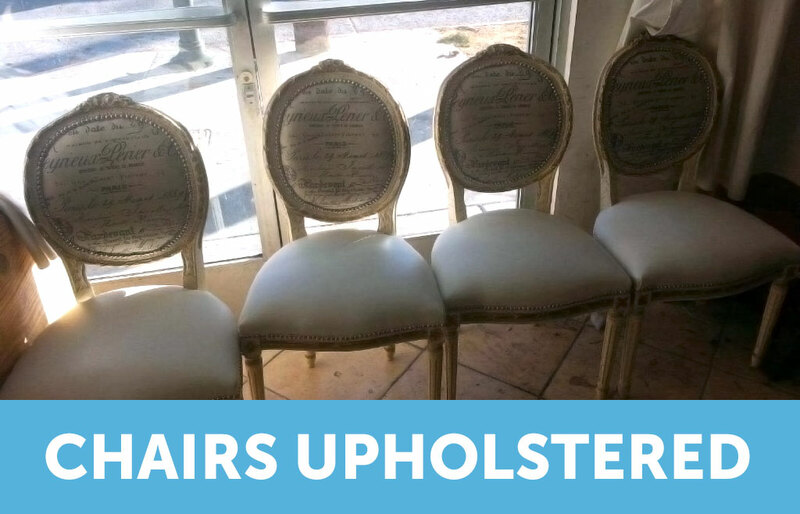 At our Upholstery Shop we are professionals certified upholsterers working everyday 7 days a week; serving customers 50 miles around Los Angeles. We go to your home or business. Call us and get FREE ESTIMATE - PICK UP - DELIVERY. 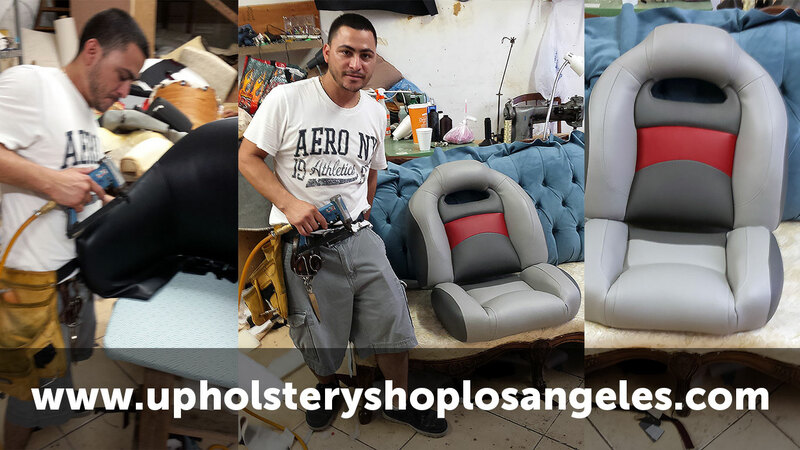 Upholstery Shop in Los Angeles, we have more than 50 years of experience. As a family owned and operated business by Many Lopez, founder and chief executive officer, you can be 100% sure to receive only reliable and personal services for each and every upholstery project you give us. 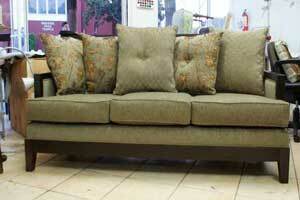 Turn to us when you are looking for best upholstery shop in Los Angeles. Serving proudly 50 miles all cities around Los Angeles. Many Lopez a veteran is a great outstanding upholsterer doing business in his local upholstery shop helping customers to live and rest better. Serving Commercial Upholstery ( Wall Upholstery Los Angeles, Restaurant Booths Upholstery) and Residential Upholstery. Upholstery is not and easy job. The only way to provide upholstery quality is by experience and good quality materials used in upholstery. At our upholstery shop we pledge to apply our superior upholstery skills, decades of trained craftsmanship and grade A upholstery materials we use in every sofa we fix. We will never take a shortcut, but we will always find ways to save you money and time. Every upholstery service done the right way the first time. We invite you to test our high quality upholstery service we make for you to enjoy in a comfortable sofa in your home. 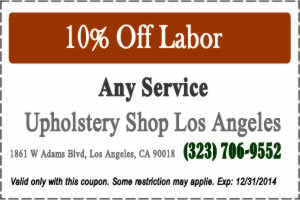 We are a multi-cultural local upholstery shop serving a beautifully multi-cultural city of Los Angeles. Moreover, our collective skill sets allow us to offer a unique prices of upholstery services. Not only do we offer sofa repair, we also make custom new sofas with different styles and a variety selections of unique high quality upholstery fabrics, this fact making us a one stop for upholstery service. Stop today at our upholstery shop in Los Angeles. Generations of customers we have worked proudly as our family business has been growing day to day. Art, as a process, is steeped the the creation of making thinks such furniture. More often than not, artwork produced by an artist reveals, among other qualities, the mark of the maker. Furniture aligns itself and is marketed as fine art when the nature of craft and craftsmanship is revealed through the process of making or restore. Furniture, when considered a work of art, results from personal skill and subjective judgment in the production and fabrication of a one of a kind piece furniture. We do not only do art, we create art. Shop never close. Emergency 24 hours available. Warranty upholstery service is included when your pay. Insured Company and Bonded in California. Well simple and easy. 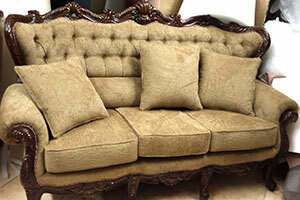 Let us provide decorative antique or modern sofas that give an extra appeal to your home or office for your business. Let us provide you as a customer a better and new look and feel comfort environment. Upholstery furniture in Los Angeles, California., is a full service upholstery furniture for commercial and residential customers. As well you get support for free design advice and decorative tips you may miss when redesign your furniture. Getting help from professional designers may increase your budget. When you hire us, you get at not cost those services. What ever you have, bring your master piece or call us at any time. Manny Lopez will help you. For a good time, our knowledgeable staff has provided quality upholstery for residential homes as well as hotels, hospitals, night clubs, casinos, restaurant booth upholstery, and other businesses throughout Los Angeles, CA. And the surrounding cities 50 miles around. Take great advantage of our free estimates to your location to determine the style and color that best suits or match your particular space in your home or business. At the same time we pick up your furniture to our local upholstery shop. When finished we call you and delivery to you for your convenience to saves you time. We understand time is a precious commodity for business, in fact, all customers get warranty in all work done when something bad happen. We restore custom sofa and wood refinishing. Custom made sofas upholstery services. Sofa repair. Custom chair upholstery restoration. Chair refinishing and reupholstery service. Chair repair. Furniture upholstery for local business. Commercial furniture restoration service.